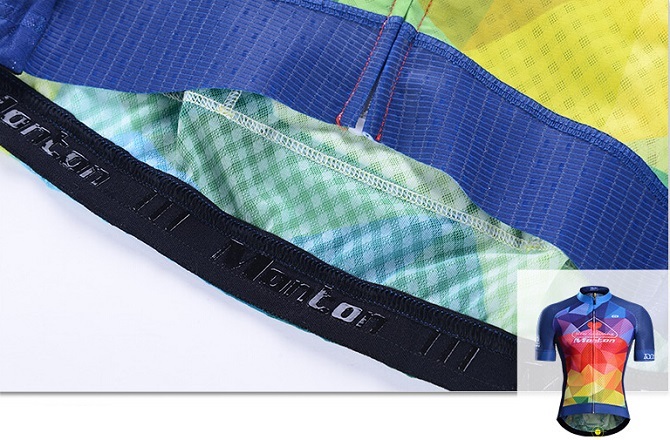 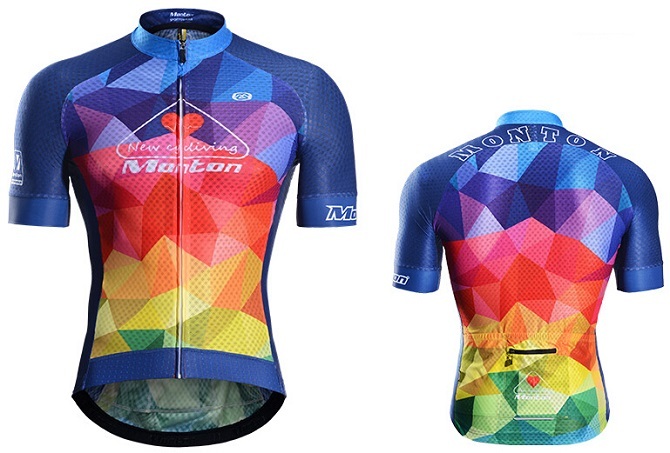 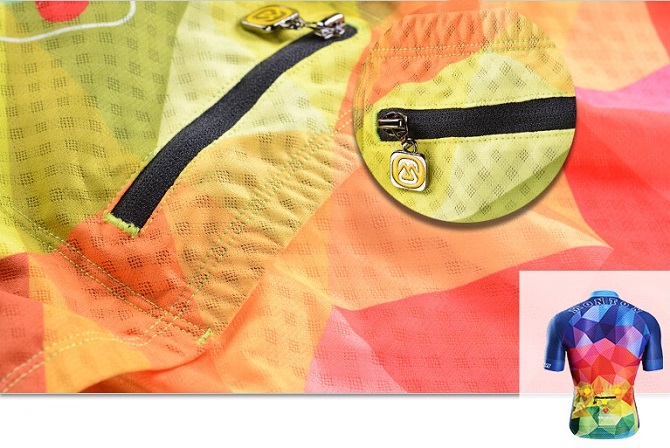 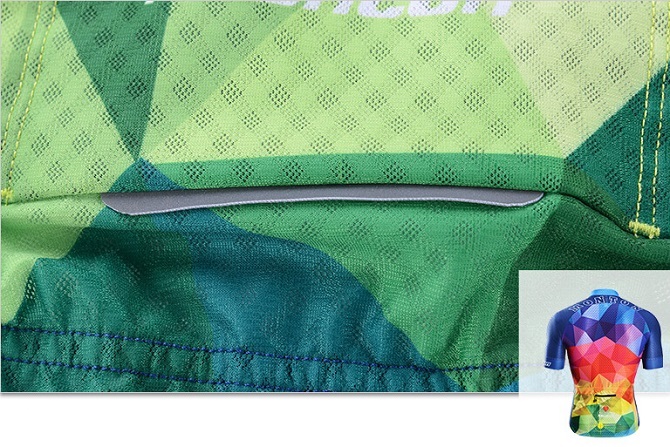 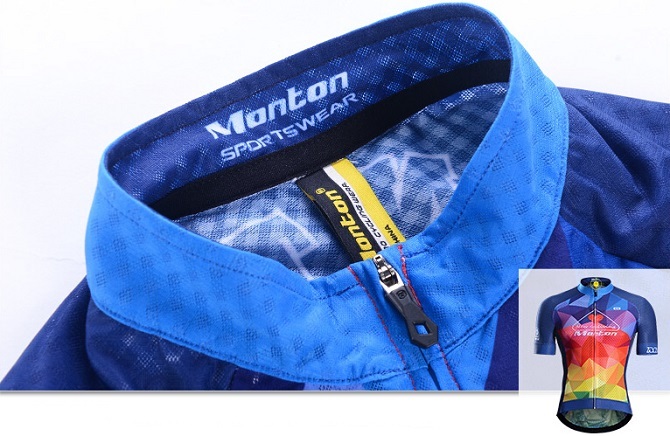 Best looking cycling jersey made of quick drying and super wicking material. 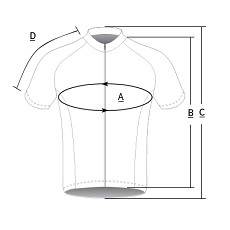 Snug fit for bike races. 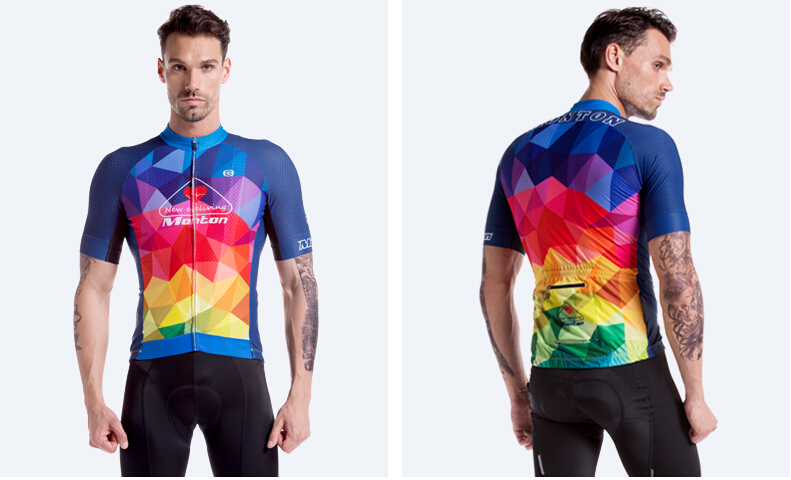 The best lightweight and comfortable jersey you could get for summer bike riding. 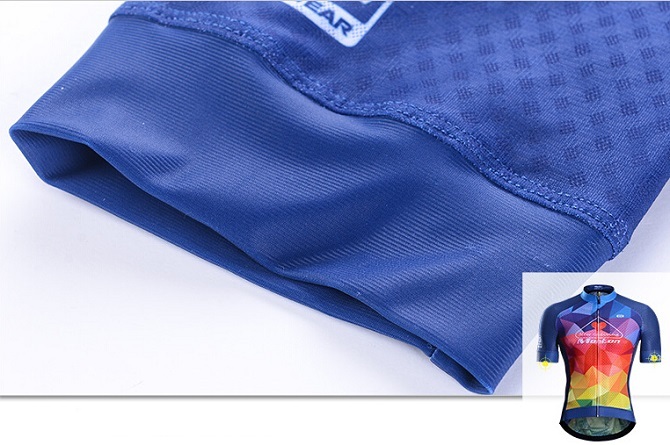 Extra size up Review by John S.
Breathes well Review by William D.
Very comfortable, cool, breathes well, and decent priced.